I am a big skeptic when it comes to any claims for weight loss. 5-htp really helps A LOT. I take 100mg after dinner . This product also helps decrease anxiety. Truly amazing! 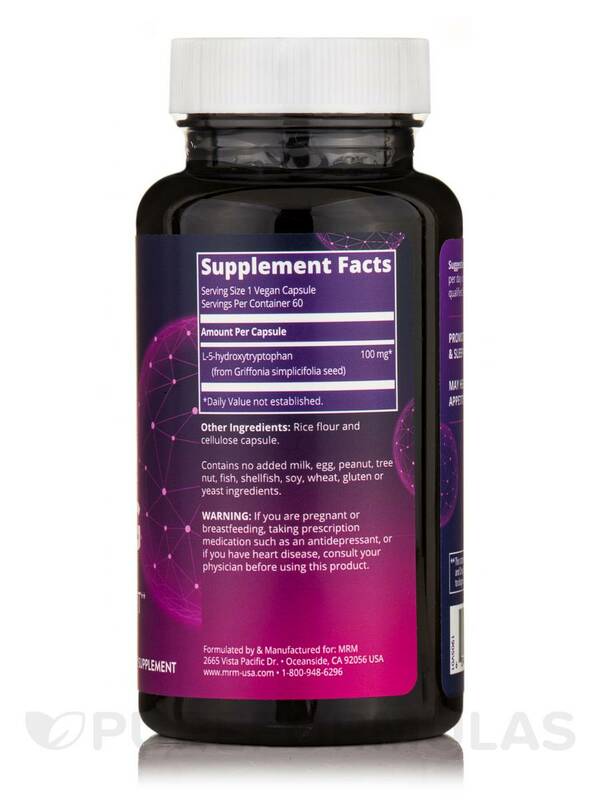 In the human body 5-HTP (5-hydroxytryptophan) is a precursor to the neurotransmitter serotonin. Serotonin is found in the brain‚ blood platelets and cells of the gastrointestinal tract. Since serotonin is found in the brain and central nervous system‚ it has many implications in cognition‚ mental health and sleep patterns. 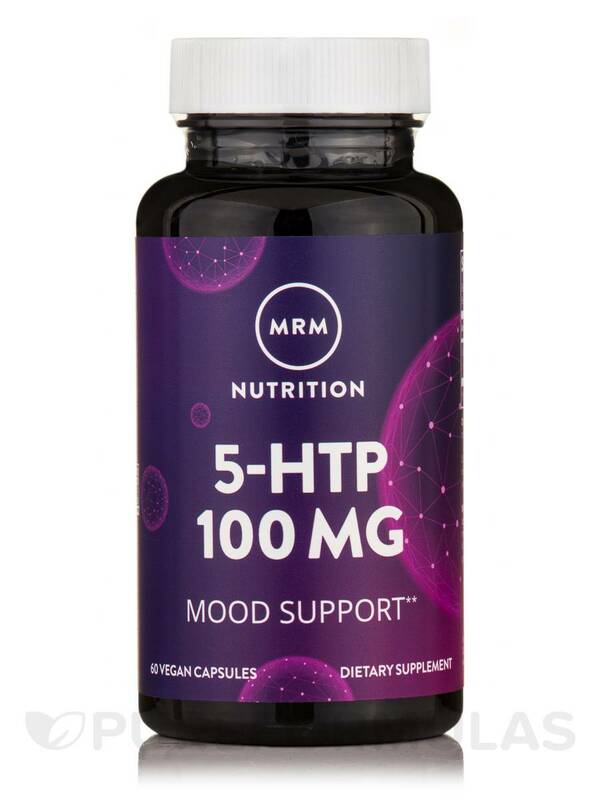 Supplementation of 5-HTP has shown an ability to increase serotonin levels and consequently support healthy sleep patterns‚ improve mood and improves outcomes for weight management. Other Ingredients: Rice flour‚ and cellulose capsule. 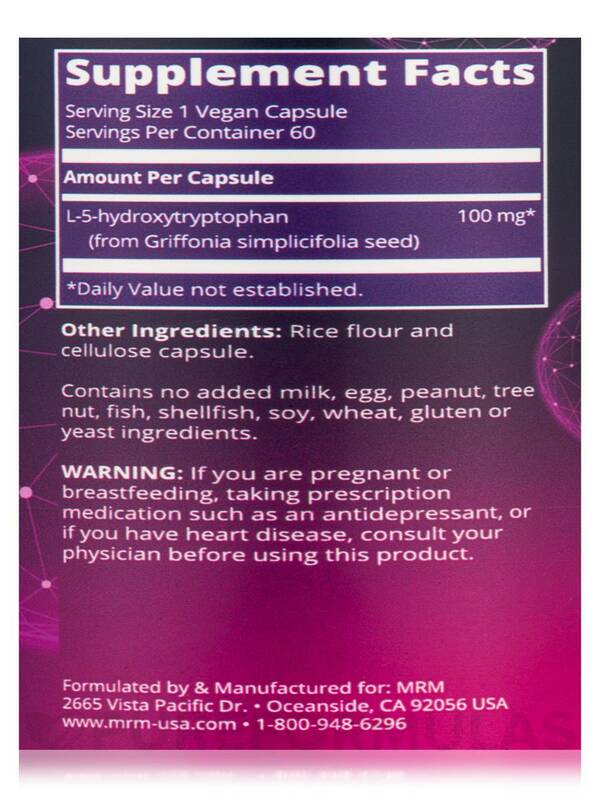 Contains no added milk‚ egg‚ peanut‚ tree nut‚ fish‚ shellfish‚ soy‚ wheat‚ gluten‚ or yeast ingredients. 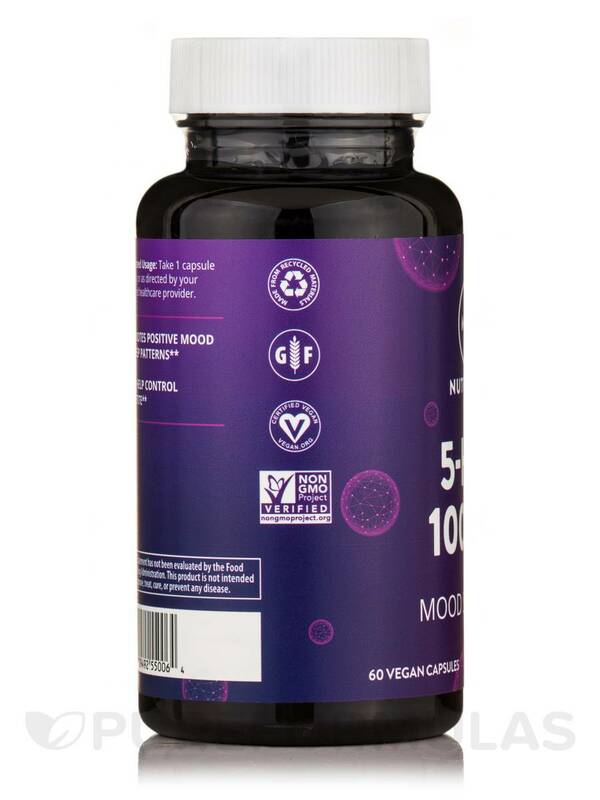 Non-GMO Project Verified / Vegan / Vegetarian / Produced in a GMP Certified Facility. 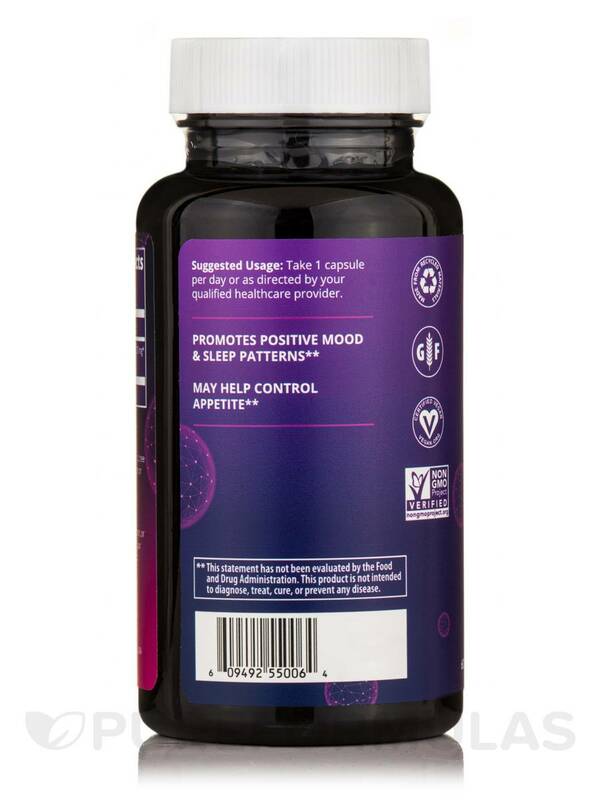 If you are pregnant or breastfeeding‚ taking prescription medication such as antidepressant‚ or if you have heart disease‚ consult your physician before using this product.